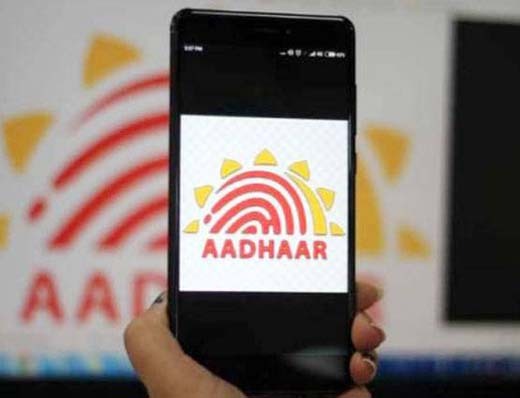 New Delhi, Oct 28, 2017: Mobile Aadhaar can be used as an identity proof to enter airports, while identification documents will not be required for minors accompanied by parents, according to a circular issued by aviation security agency BCAS. Passengers entering airport premises need to produce any one of the ten identity proofs listed by the Bureau of Civil Aviation Security (BCAS) in its latest communication, which include passport, voter ID card, Aadhaar or m-Aadhaar, PAN card and driving licence. If a passenger is not able to furnish one of the ten documents, then there is also an option to provide an identity certificate issued by a group A gazetted officer of central/ state government.